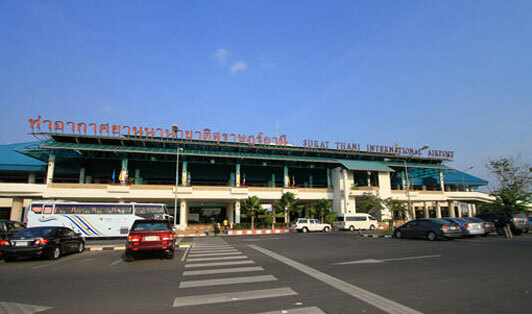 Located 20 kilometers to the west of the City Centre, Surat Thani International Airport is the most well-known airport among travelers seeking to reach the Gulf of Thailand. Once you’re at the airport, make your way to the arrival hall, as it’s the actual collection point. Once collected, we will embark on a 90 minutes bus trip. As soon as the bus reaches the pier, you will check in for the ferry's boarding pass and move on to the boarding area.